When was the last time that your dog got their vaccinations? If you have to think about it, it’s probably been too long! Vaccines are crucial to ensuring that your dog can fight off various diseases. These diseases can strike them at almost any time and potentially put their lives at risk. Fortunately, at Dessau Veterinary Clinic in Austin, TX, our veterinary experts can help you get the vaccines you need for your dog. Let's take a look at some of the core vaccines that your dog needs in order to stay healthy and happy. Getting your dog vaccinated can provide defense for your dog from a variety of illnesses. Vaccinations work by injecting your dog with a tiny amount of organisms that are infectious. This is done so that your dog's immune system will be able to identify these organisms and fight them later on. Your dog's body will be able to release antibodies quicker in the future after they have recognized them. Here are some of the core vaccinations and times that you should get your dog or puppy vaccinated. Performing these each year will provide your dog with the right vaccinations that they need in order to keep themselves healthy. Some of these medical conditions listed are actually very dangerous and can potentially kill your dog. Be sure to keep in contact with our vet in order to regularly schedule their vaccinations per this chart. Disease can strike your dog when you least expect it. This is why you want to ensure that they are protected at all times to prevent these illnesses from happening. Dessau Veterinary Clinic in Austin, TX, is your answer to keeping your dog healthy. 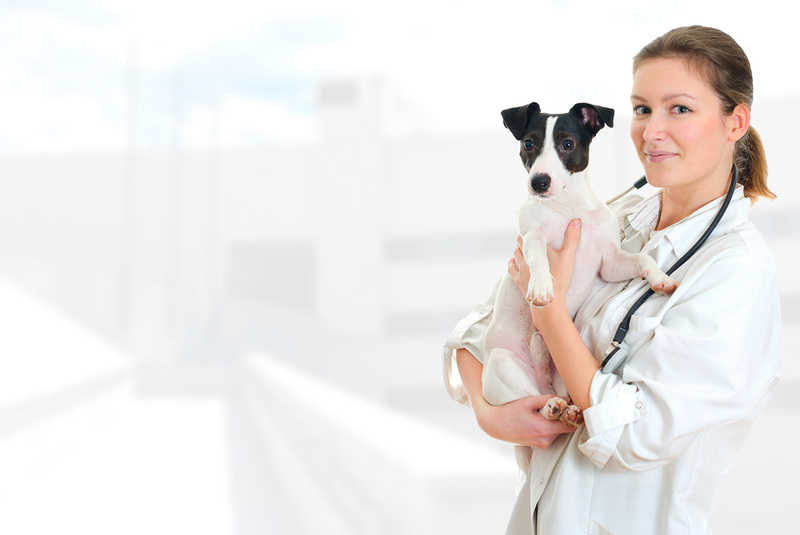 We provide high-quality vaccinations by our professional veterinary staff. We are here for your dog and will be able to provide educational material as well to keep them healthy and happy when they are at home. Give us a call at (512) 339-3177 to schedule your professional appointment today to get your dog the vaccinations that they need.